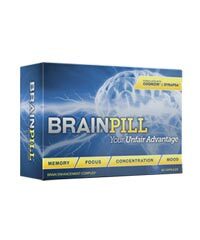 Dr. Amen’s Brain & Memory Power Boost is advertised as “one of the best brain-health supplements available, offering support for a wide range of cognitive functions including focus, memory and mental clarity.” While its promises are quite regular, meaning that they remain consistent with other supplements’, we wonder whether this esteemed product from BrainMD Health can impress us with the results. 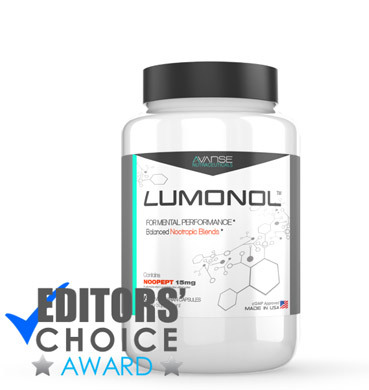 When we visited the website, we must admit that it was very clear just how much effort and dedication the company has included to make sure that customers are fully informed on all aspects: ingredients, dosages, the science behind the formula, FAQ’s, other customer experiences, etc. The layout of the page is clean and simple, making it easy to scroll through and find whatever it is you’re interested in. They have also filmed videos with Dr. Amen himself to give a vocal and visual option for those less keen on reading. While our first impressions are pretty much flawless, we would like to evaluate the product’s ingredients and results so that you can walk away from this review feeling confident about your future decision. Stay tuned. The founder of BrainMD Health is Dr. Daniel G. Amen, who is an American psychiatrist specializing in brain disorders. For those of you who saw the videos on the BrainMD Health website and began to wonder whether Amen is a legitimate doctor, you’ll be forgiven for being so suspicious, as many supplement companies do use the fake doctor tactic to gain credibility. Rest assured, Dr. Amen received his undergraduate degree in biology from Southern California College and his doctorate from Oral Roberts University School of Medicine. Dr. Amen is also a New York Times bestselling author and has published 8 written works. 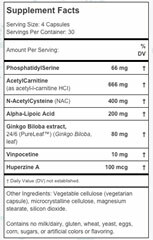 Luckily, BrainMD Health has provided a full supplement facts label on their website in order to fully disclose to customers what each pill contains. As you can see, none of the ingredients are listed under “Proprietary Blend”, which is a term used to hide the dosages of each substance. 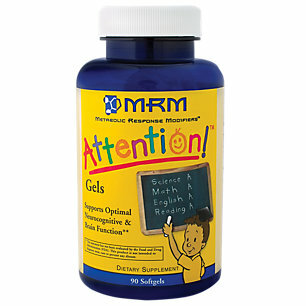 Instead, Brain & Memory Power Boost is confident enough to let all of their users know what the formula consists of. Their formula is simple yet powerful. Two of our favorites, Vinpocetine and Huperzine A have been packed into each pill at good doses (10 mg and 100 mcg, respectively). 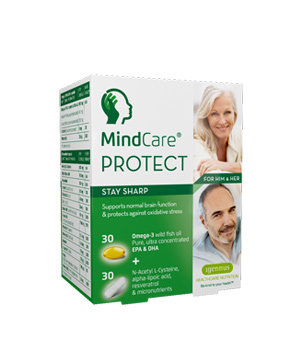 Vinpocetine can bring many benefits, such as increase blood flow to the brain and prevent neurons from oxidation damage. 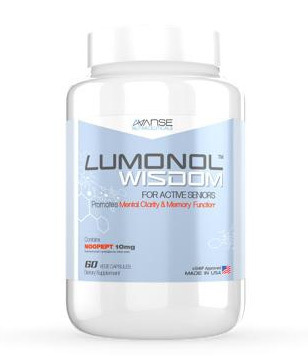 Since a dose of at least 40mg is recommended, Brain & Memory Power Boost has recommended that 4 capsules of their product be taken at a daily basis to achieve the best results. 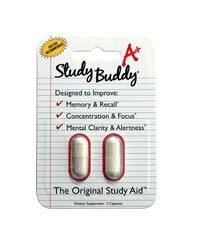 Meanwhile, Huperzine A is a very effective memory support supplement. 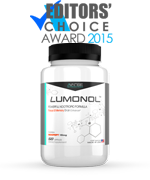 Not only can it enhance short-term memory, but it can also help to prevent cognitive decline and neural diseases such as Alzheimer’s. Brain & Memory Power Boost also contains Phosphatidylserine, which can reduce mental fatigue, get rid of brain fog and help boost focus. Overall, we think that their formula is very well designed. 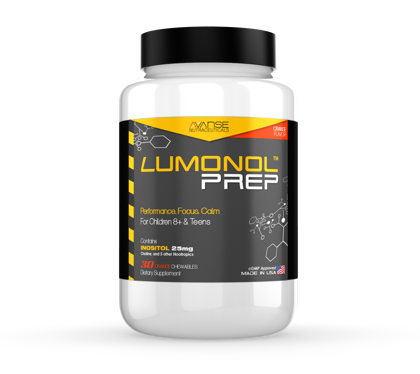 The only potential improvement is to include stronger nootropics such as piracetam or noopept to further increase potency. We had three of our members try out the product for a period of 5 weeks. Office schedules are very busy this month so we only had a very limited time to get the results. Nonetheless, 5 weeks turned out to be just enough time to get a closer look at what Brain & Memory Power Boost can do. During the first week, results were better than expected. 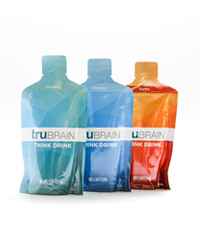 Our testers reported having more mental energy and feeling higher levels of motivation at the office. One woman, Johannah, claimed “I am not a morning person and so that cup of coffee is a total must. But sometimes this can lead to a really heavy crash at the end of the day, which makes me feel even more exhausted. 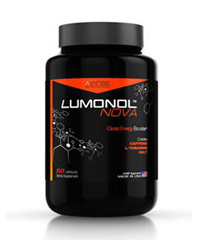 Brain & Memory Power Boost does not only make me feel more energized but it puts me in a calmer, more positive mood.” Meanwhile another user pointed out how well the product worked in terms of increasing focus; he could focus for 4-5 hours without feeling mentally drained and without getting easily distracted. Another really great turnout was the fact that none of the users reported side effects. While some products are highly potent and can bring effective results, they often come with negative side effects such as headaches and nausea. 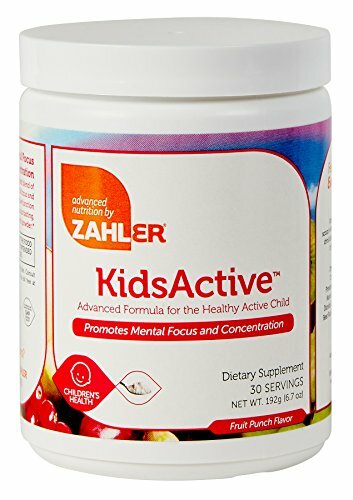 In the case of this product, however, we can see that the manufacturers have truly considered the safety of the formula. Although it all seemed to be rainbows and butterflies during the first week, things didn’t stay that way by the end of the experiment. In fact, at the end of week 5 all of the users no longer felt significant results. This typically happens when the users form a tolerance for the product, requiring them to increase dosages in order to see further results. However, we recommend that you do not up your dose before consulting your physician to ensure safety. 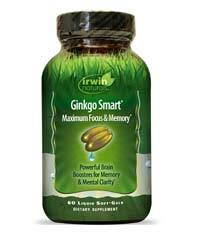 A bottle of Brain & Memory Power Boost contains 120 capsules and costs $59.99. Since the recommended daily dose is 4 capsules, the bottle should last you an entire month. Although this price is definitely on the higher end, we feel that the high quality ingredients can make your purchase worthwhile. Brain and Memory Power Boost is a supplement that aims to increase focus, improve memory and boost overall cognitive function. The manufacturers are very reliable and the company’s website is extremely well taken care of. 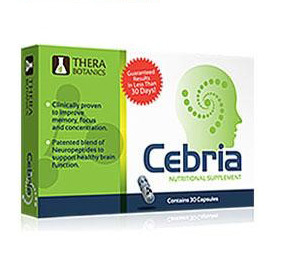 The product’s formula contains very good nootropics, although we would’ve liked to see more potent substances such as piracetam or noopept included. While we had very high expectations for the results, we were only impressed in the short-term. We found that users quickly built a tolerance and needed to increase their dose in order to feel the same results. If you’re interested to buy this product, please consult your physician about dosages in order to prevent any future complications.